A live recorded seminar by Master Liao devoted to applying Tai Chi internal energy to martial arts applications. 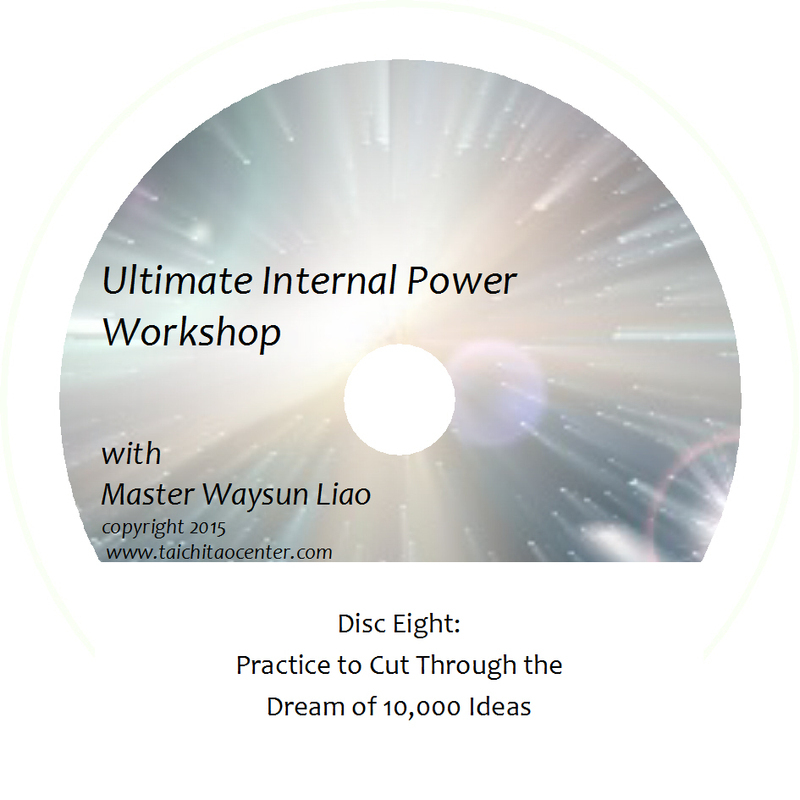 This unique seminar gives critical practice principles to help you develop the ability to project your internal power to affect another person. 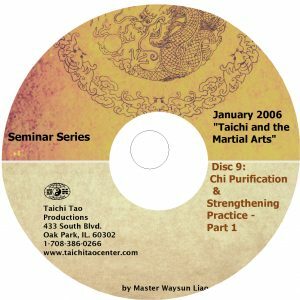 Through lecture and demonstration, Master Liao shows how a martial artist can use Chi instead of strength, size, or speed to manage an opponent, how correct two-person practice can hone one’s abilities just like sharpening a knife, and the power of group or circle meditation practice for purifying and strengthening Chi. Each DVD is approximately 1 hour in length. 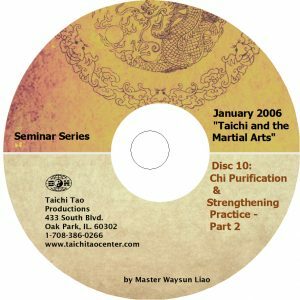 Online Option: You can watch and own these videos online with our streaming video courses in the “Taichi and the Martial Arts” series. If you want to learn Taichi as a martial art, you must first understand why Taichi is NOT a martial art. 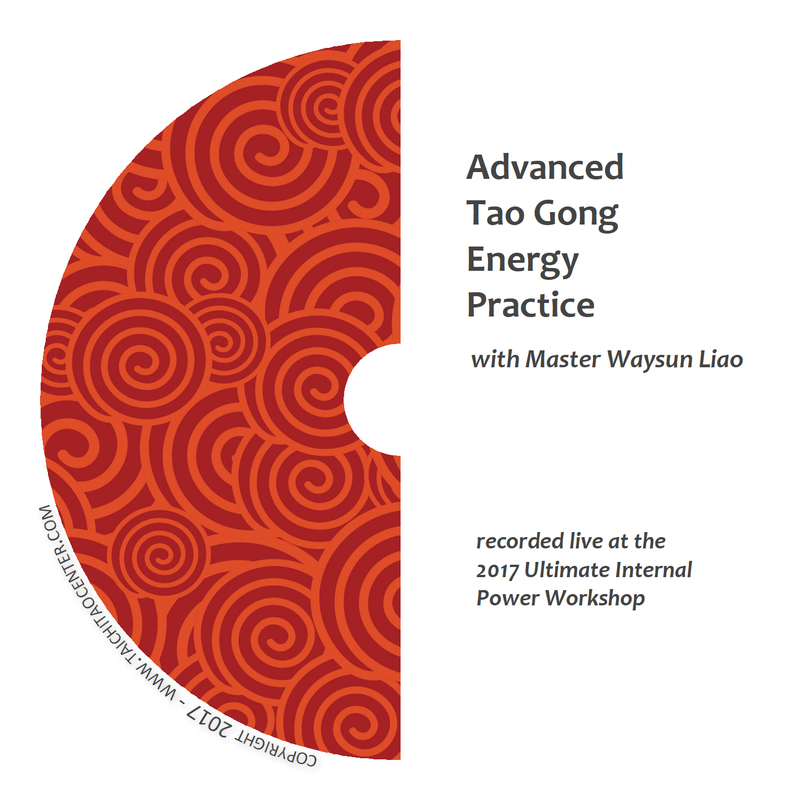 Master Liao explains how flow and moving meditation help you sharpen the blade of your life energy, not just train your body. Applying principles of float, flow, follow and feeling in simple stance and two-person practice will eventually allow you to redirect your opponent’s force back to him. Learning to flow from point to point will allow you to ultimately control your opponent with just one contact point, no matter how big or strong he is. Disc 3: What is Real Taichi? Don’t be fooled by the many different styles of Taichi. 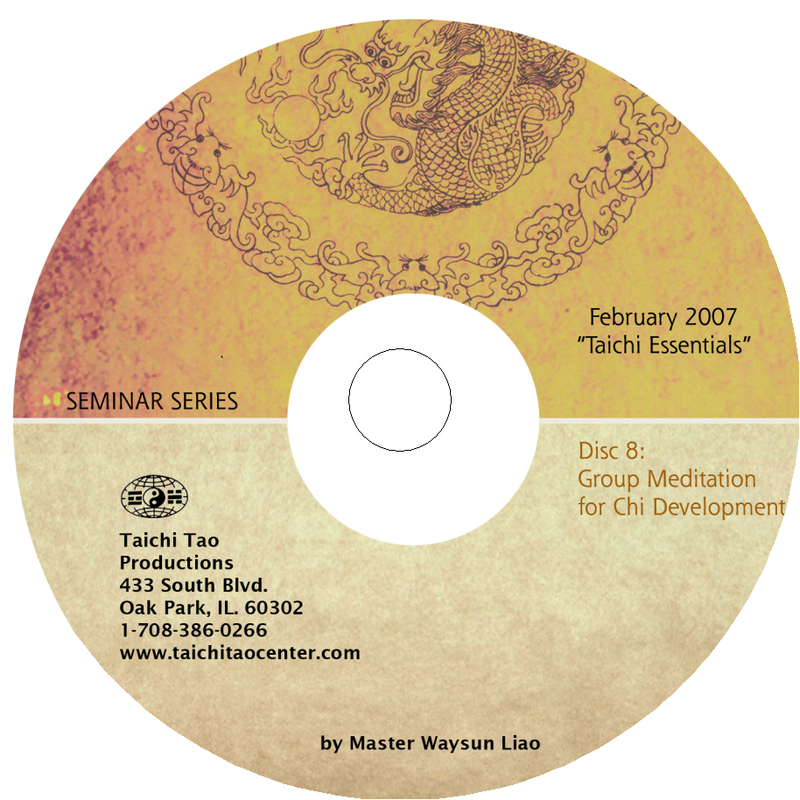 Real Taichi relies on key principles of moving meditation. Style is merely a function of changes in stance, frame and speed. For true power, you must combine physical, mental and spiritual level practice, and always keep flowing. Both you and your opponent are made up of body, mind and spirit. Your opponent is not afraid of your strength, or even your Chi. But if you can refine your Chi into the high frequency signal of Jing, then your opponent is in trouble. You can also learn to use your Taichi Ball to manage your opponent. Learn the four levels of applying internal energy and the benefits of purifying your energy so that it can cut through anything, just like a diamond. Use your Taichi energy ball in Rotate Oar and Roll Hands to control your opponent. Use energy, not strength, when you practice Roll Hands, and you can use four ounces to defeat 1000 pounds. Finding the right practice partner is one of the four critical factors for practicing Taichi. How you and your practice partner can sharpen each other’s energy blade. Master Liao walks you through several two-person practice techniques and shows you their martial arts applications. Real Taichi has no blocking, punching or kicking — just flow. How does it work? Watch and see! Master explains exactly what Jing is, how to generate a high-frequency Jing energy signal, and how to embed that signal with a message, and how to broadcast that message to affect another person. 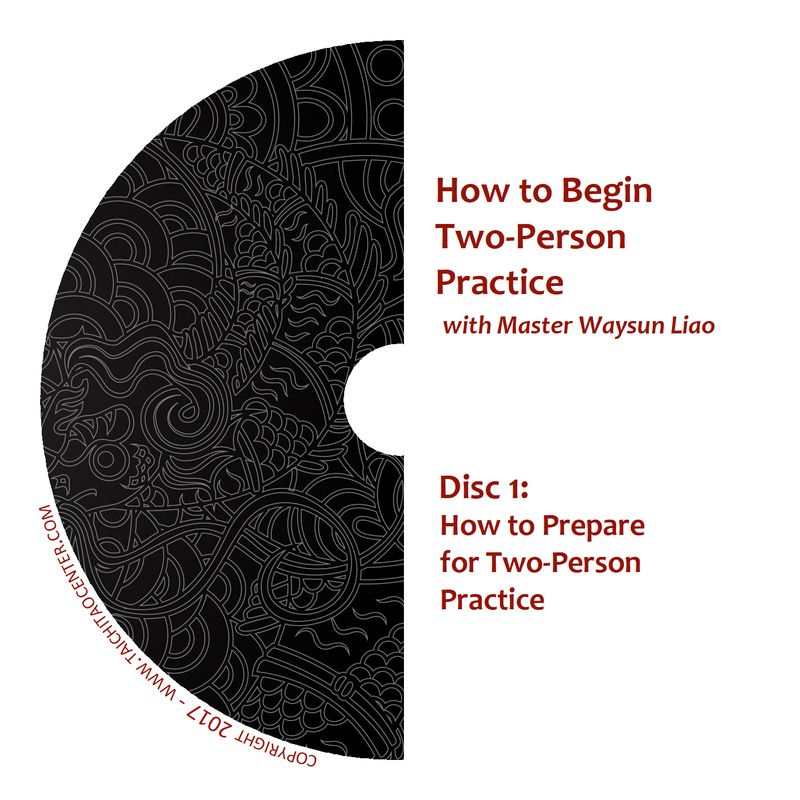 You’ll understand why a practice partner is necessary in learning to broadcast Jing. Now that you’ve strengthened your Chi through solo and two-person practice, take it to the next level through powerful group practice techniques. Using the technique of the Bagua or “oven,” you’ll learn how to use Taichi forms in a four or eight-person circle guided by Master Liao. 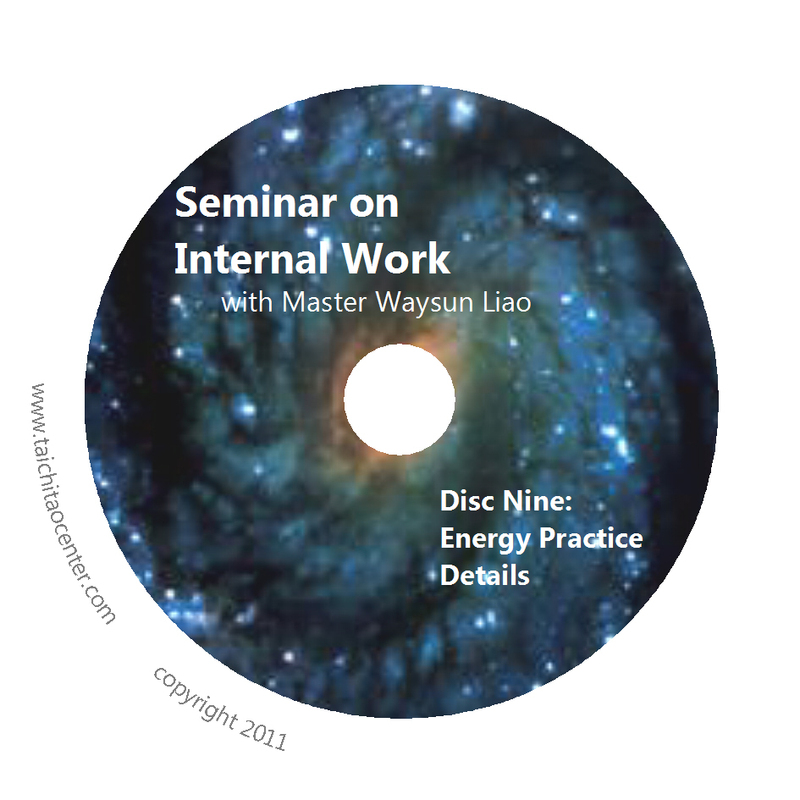 Following Part One, Master Liao continues guiding a group circle meditation. Master concludes this seminar series by discussing higher levels of awareness and achievement in Taichi practice. Where Did All These Taichi Styles Come From? The Story Behind the Cheng Man Ching Photo! Subscribe for latest news, events and special offers! 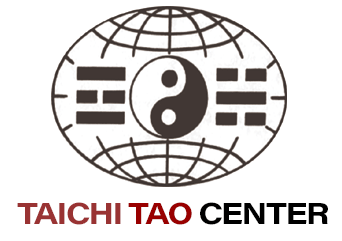 Subscibe to Taichi Tao Center enews list for special offers and news about latest products and events. 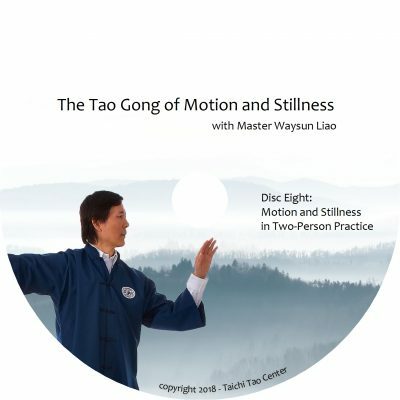 Copyright © 2019 Taichi Tao Center. All rights reserved.